• Fit extractor fans (preferably humidity controlled). • Check washing machines/tumble dryers are vented correctly. • Check air bricks/grilles are not blocked. • Increase ventilation when cooking, bathing etc – open window and shut door. • Avoid vinyl paints and wallpapers. 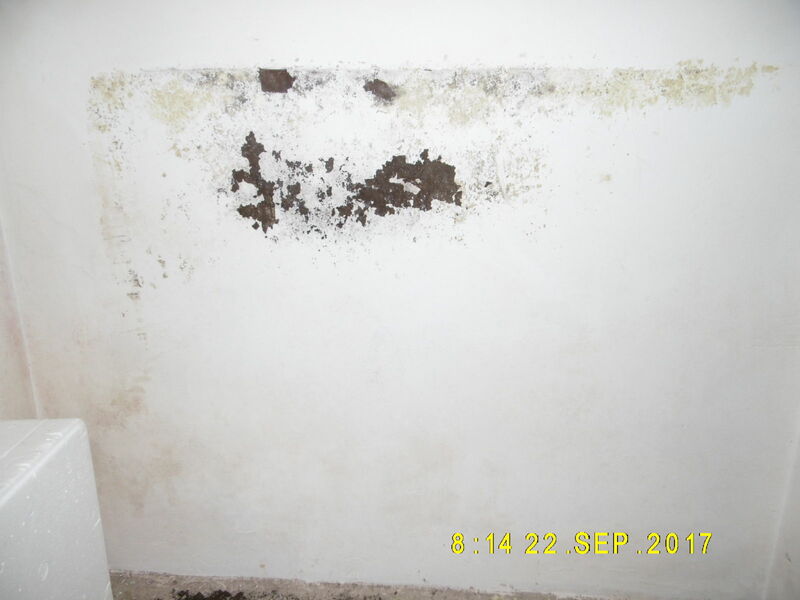 Surfaces affected by black mould can be treated by the use of a fungicidal cleaner and surface biocide to remove mould from masonry, tiles, wood and painted surfaces. Decorate using Antimould Emulsion paint to walls and ceilings and Antimould undercoat and Gloss to woodwork. Ensure the Antimould coating is the final finish. Our life-style is often the cause of condensation which leads to black mould, but it can be caused or increased by an underlying problem. To be sure of the right action to take, contact J & M Remedial Services for a comprehensive, professional survey or complete our on-line questionnaire for further advice.